'Brother' is the first track from the band’s forthcoming third studio album. 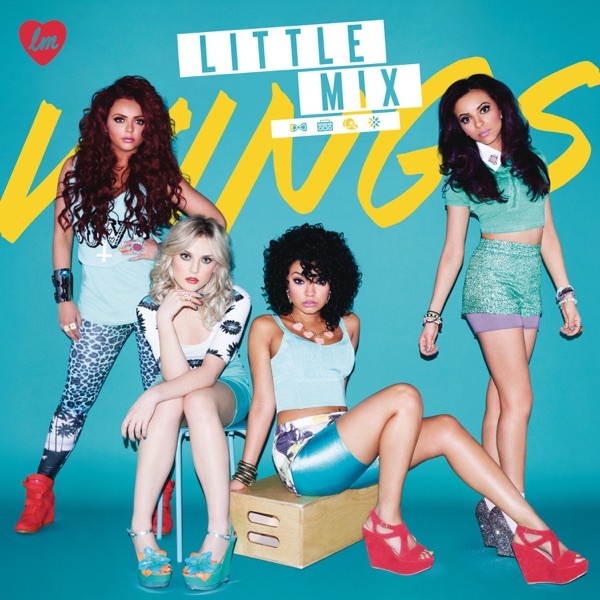 The track was written by the group and produced by Steve Harris, Two Inch Punch and Johnny McDaid as the executive producer. Since their breakthrough in 2013, the Dublin modern rock band have had huge success and performed worldwide. This week, Q Radio's Owen and Yazz caught up with the Dublin quartet to chat about their upcoming album, working alongside Courtney Cox and a possible return to Belfast. Chatting about the new single, the band said: "Brother is written about each other and we wrote it about the band...we have been mates since school and me and Steven were in the choir together." 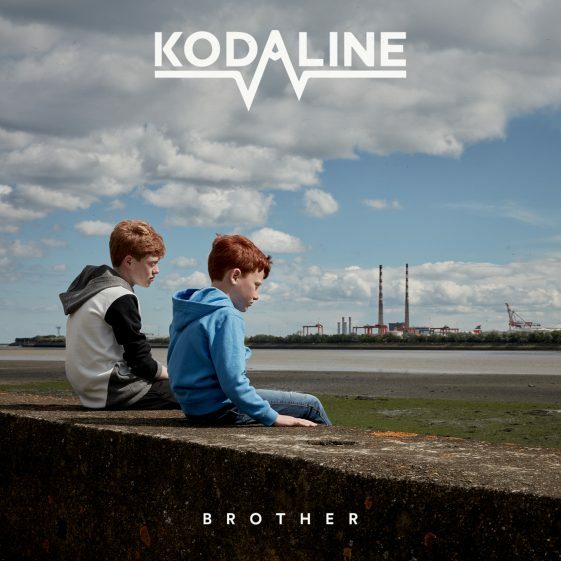 For the first time, Kodaline have worked with a variety of different writers and producers including pop guru Wayne Hector (Nicki Minaj, One Direction), Jonny Coffer (Beyonce, Emeli Sandé) and Two Inch Punch (Rag ‘n’ Bone Man, Sam Smith). It's wedding season for the boys with band member Vinny May getting married this week and Jason Boland tying the knot shortly after in September. The boys told Owen and Yazz they are working on something special and to watch this space. When asked about coming to Northern Ireland, they replied, "it's all very secretive, but there will be something very soon". "The album is in the making... we want to do more, but the latest will be January."